When I first got interested in fiction writing, I scoured bookstores for a simple, straightforward primer on storytelling. I wanted something that explained the various components of a story, and I found lots of excellent books — some on plotting, others on characters — but I never did find that primer I was looking for. So I decided to write it. What’s the Story? Building Blocks for Storytellers parses the elements that work together to form a story, fostering a broader and deeper understanding of stories, what they are made of, and how they are developed. What’s the Story? 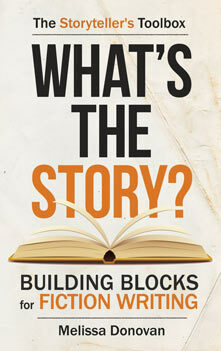 Building Blocks for Fiction Writing is now available in paperback and e-book at all major online bookstores. 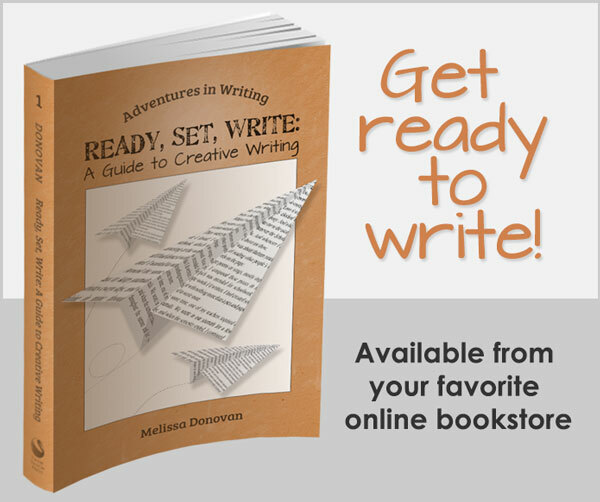 Pick up a copy, and keep writing stories!